Enjoy your music anywhere at home, indoors or out! 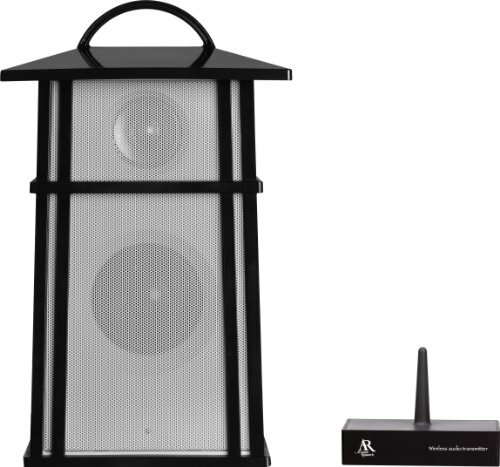 With 150ft of room to roam from the wireless transmitter, it is a great addition to your outdoor entertaining, with high quality, full, rich sound that lets you listen to music from your MP3 player, AV receiver, smartphone, tablet, or other audio device wirelessly. Or, plug directly into the AUX in. Best of all, it's expandable, so you can add multiple units to enhance your listening experience. If you have any questions about this product by Acoustic Research, contact us by completing and submitting the form below. If you are looking for a specif part number, please include it with your message.